Avail Our New Patient Specials Today! 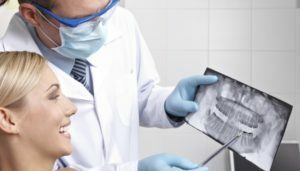 For our new patients at Sydney Dental Veneers, we offer a comprehensive dental exam, scale and clean, fluoride and X-rays (Panoramic OPG X-ray and unlimited Bite Wing X-rays as necessary). Otherwise $150 if you’re not with any private health insurance, which is more than 52% discount. It takes around 5 minutes to drive from Art Gallery of New South Wales to My Smile Cosmetic Dentistry. Head southwest on Art Gallery Rd and turn right onto Hospital Rd which will then turns slightly left and becomes Shakespeare Pl. Turn left onto Macquarie St and go right onto Hunter St then in 350 metres, turn left onto Pitt St. You will then be able to see our dental clinic on the left side.